Most Frequently Asked SQL queries In Interviews. TOP 10 SQL Queries and Solutions . Common SqL Queries Asked In Interviews. Top SQL Interview Questions And Answers. 2. SQL Query to find Max Salary from each department. You can find the maximum salary for each department by grouping all records by DeptId and then using MAX() function to calculate maximum salary in each group or each department. SELECT DeptID, MAX(Salary) FROM Employee GROUP BY DeptID. 3. Write SQL Query to display the current date. SQL has built-in function called GetDate() which returns the current timestamp. 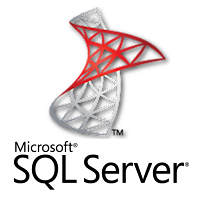 This will work in Microsoft SQL Server, other vendors like Oracle and MySQL also has equivalent functions. 4. Write an SQL Query to check whether date passed to Query is the date of given format or not. SQL has IsDate() function which is used to check passed value is a date or not of specified format, it returns 1(true) or 0(false) accordingly. 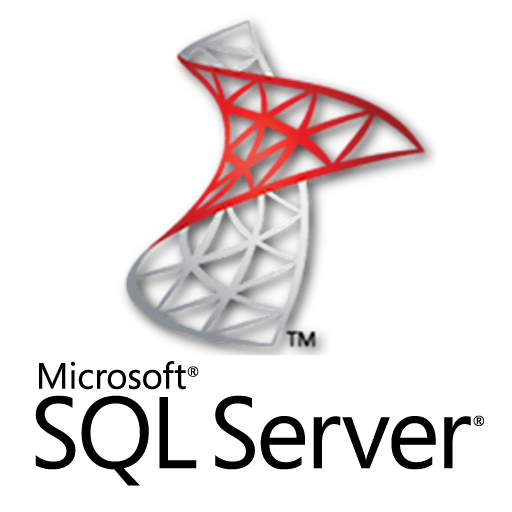 Remember ISDATE() is an MSSQL function and it may not work on Oracle, MySQL or any other database but there would be something similar. 5. Write an SQL Query to print the name of the distinct employee whose DOB is between 01/01/1960 to 31/12/1975. This SQL query is tricky, but you can use BETWEEN clause to get all records whose date fall between two dates. DOB is between 01/01/1960 to 31/12/1975. 7. Write an SQL Query to find an employee whose Salary is equal or greater than 10000. 9. find all Employee records containing the word "Joe", regardless of whether it was stored as JOE, Joe, or joe. 10. Write an SQL Query to find the year from date. 11. Write SQL Query to find duplicate rows in a database? and then write SQL query to delete them? You can use the following query to select distinct records. 0 on: "Most Frequently Asked SQL queries In Interviews."